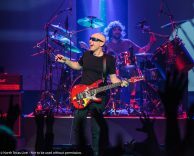 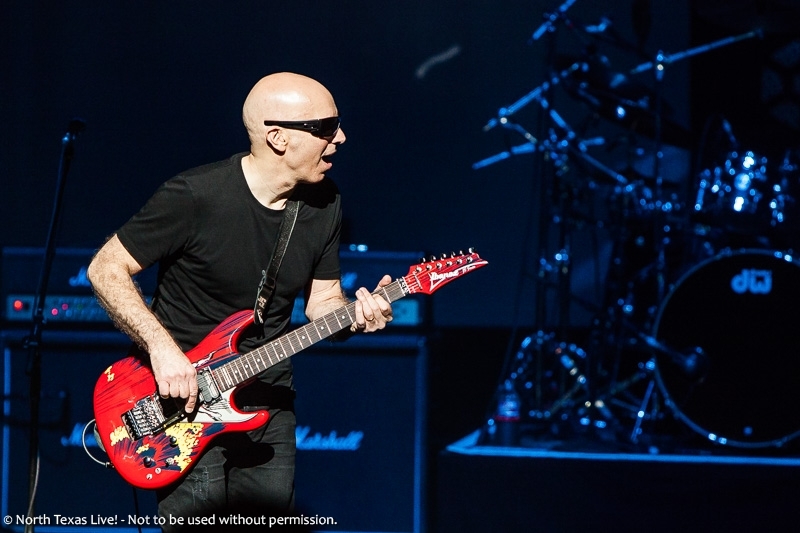 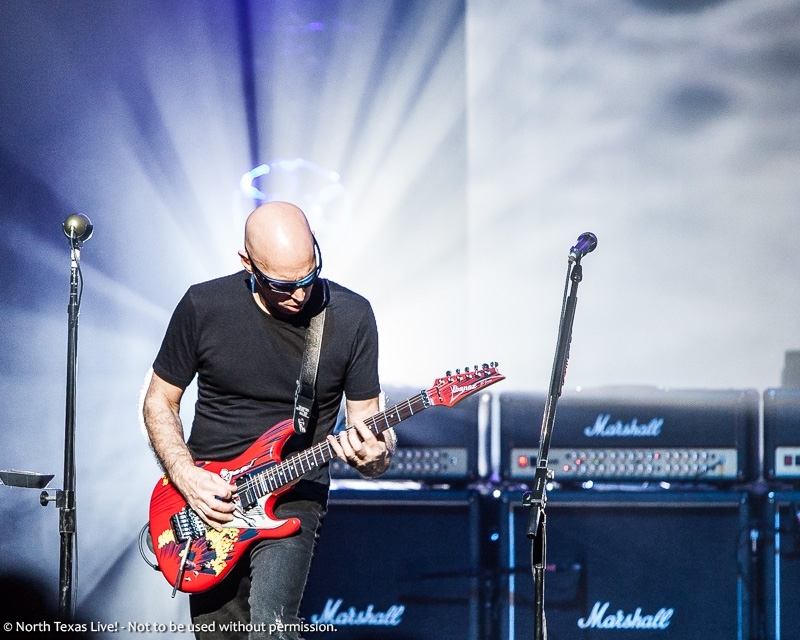 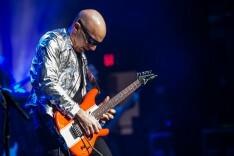 Joe Satriani at The Majestic Theatre - Dallas, TX - North Texas Live! 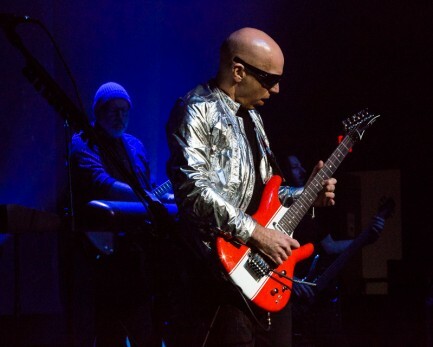 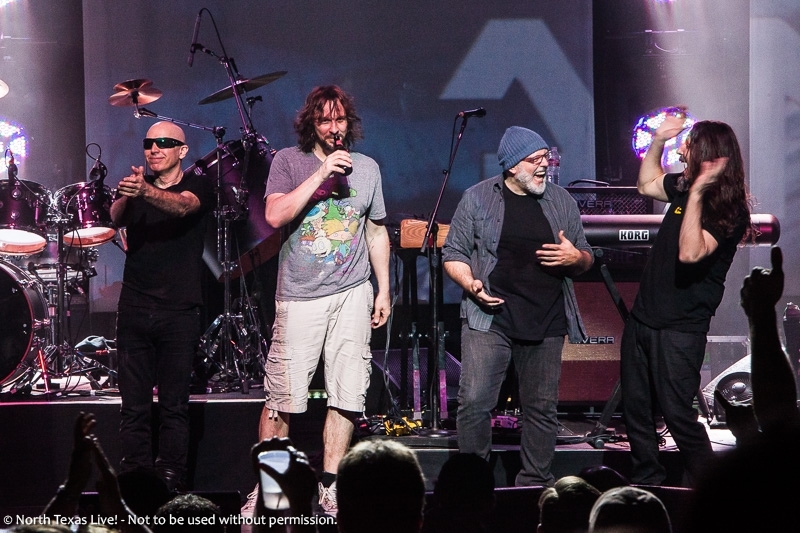 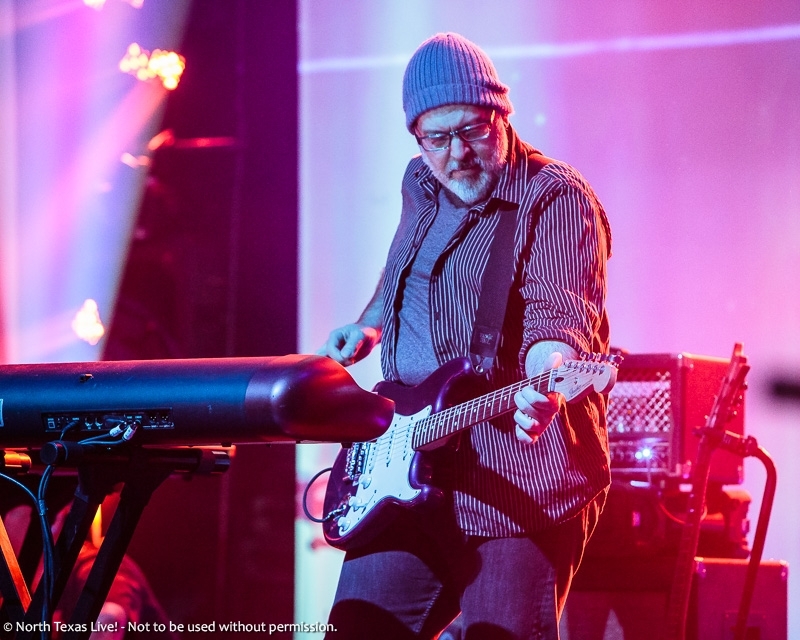 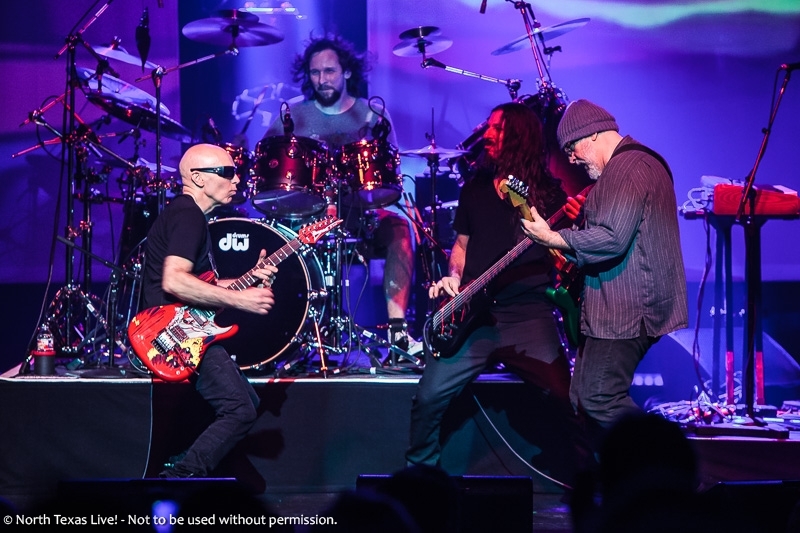 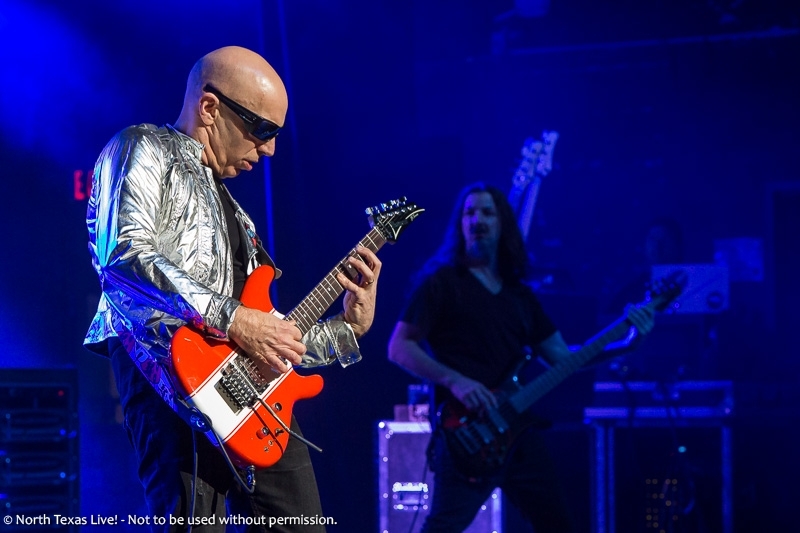 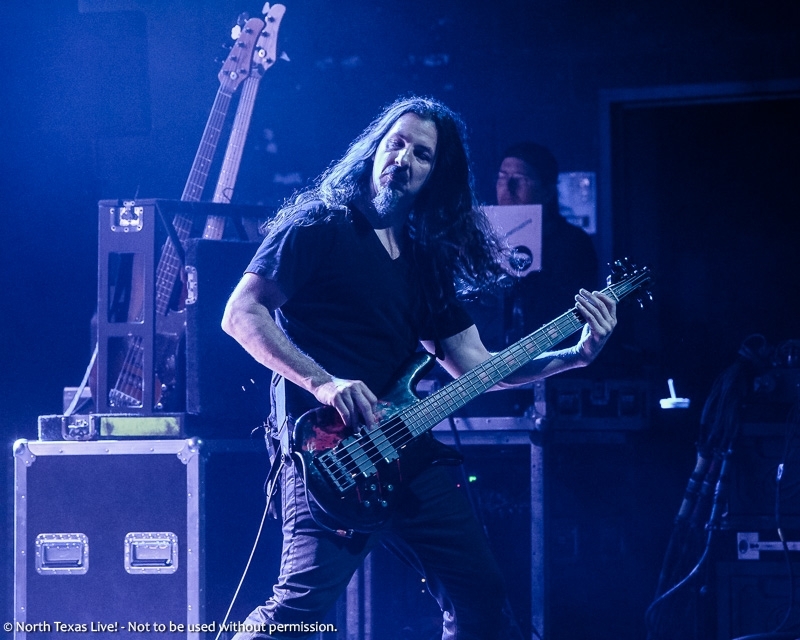 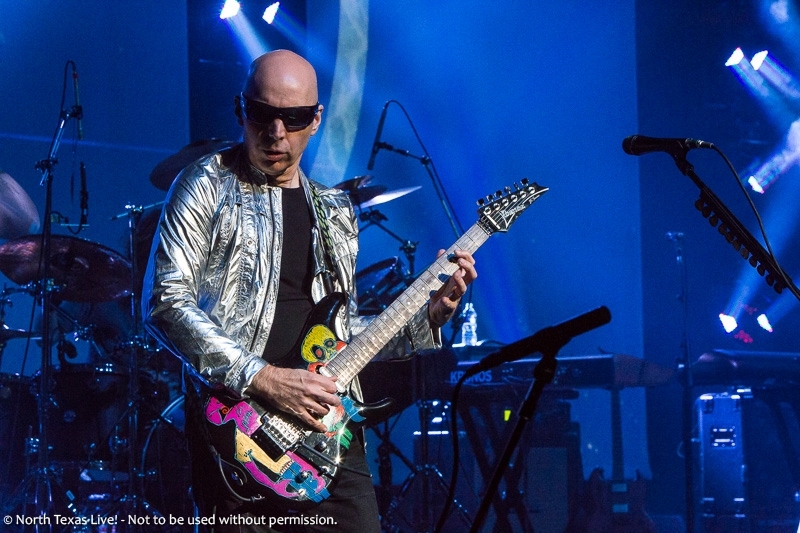 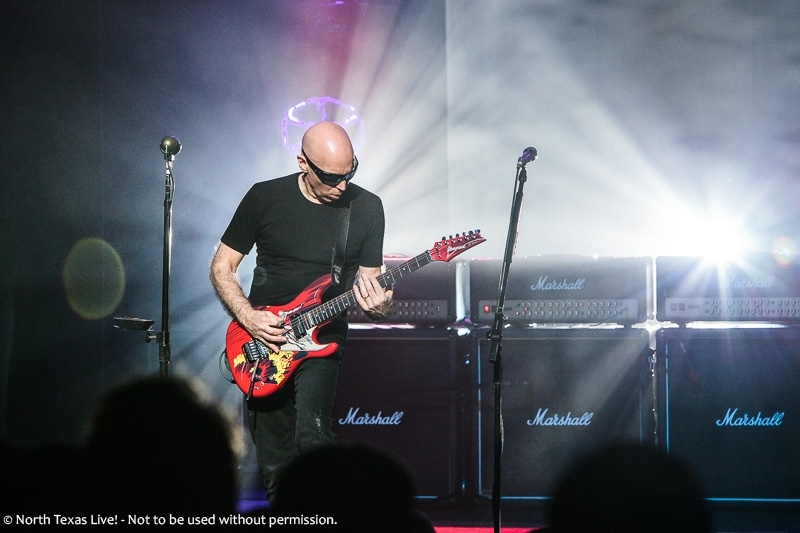 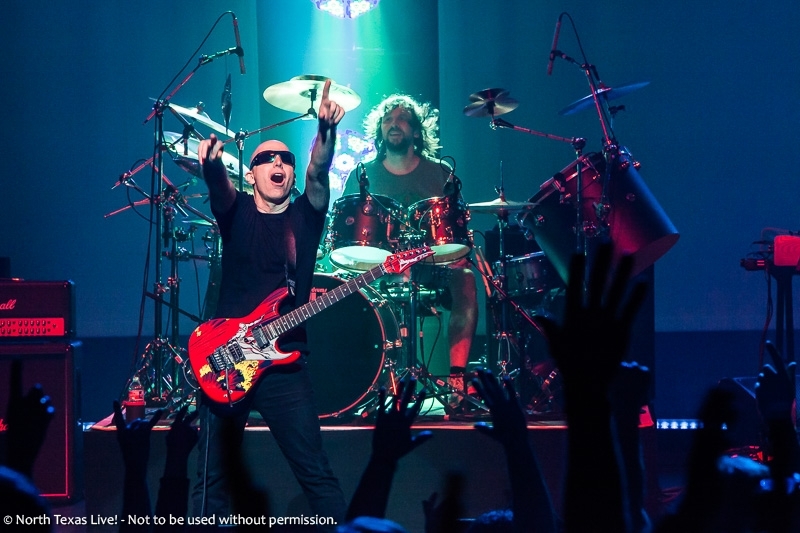 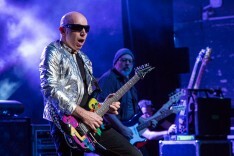 Joe Satriani brought his retrospective ‘From Surfing to Shockwave World Tour’ to The Majestic Theater Wednesday night in Dallas. 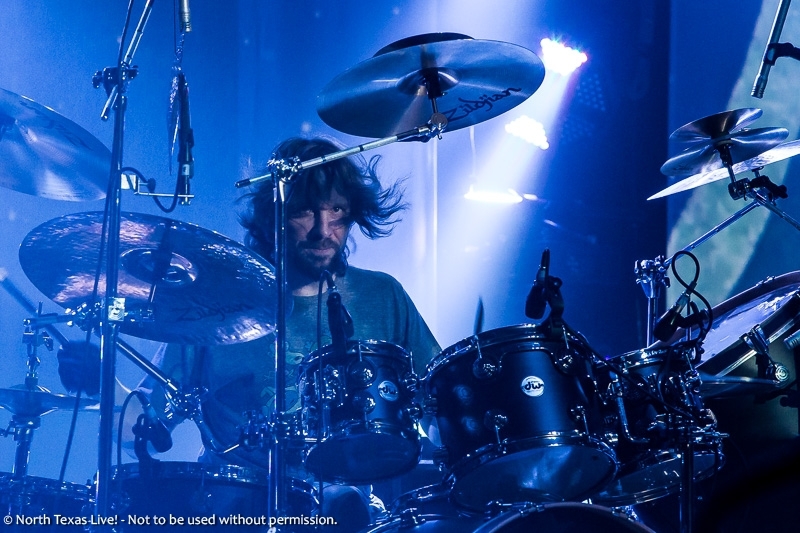 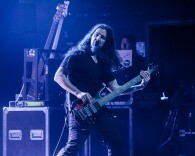 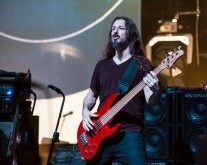 Once again with help from Mike Keneally (Frank Zappa, Steve Vai) on guitar/keyboards, Marco Minnemann (Steven Wilson, The Aristocrats) on drums, and Bryan Beller (The Aristocrats, Steve Vai, Jane Getter) on bass guitar, Joe Satriani covered material spanning his entire career, from his 1986 release Not of This Earth, through to his latest release, 2015’s Shockwave Supernova. 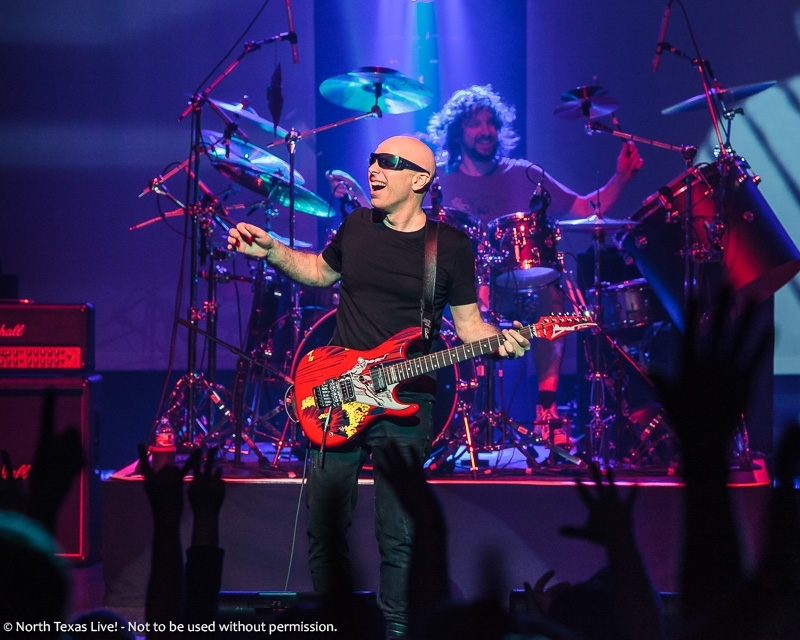 For more tour dates and tickets, visit the Road section on Joe Satriani’s website. 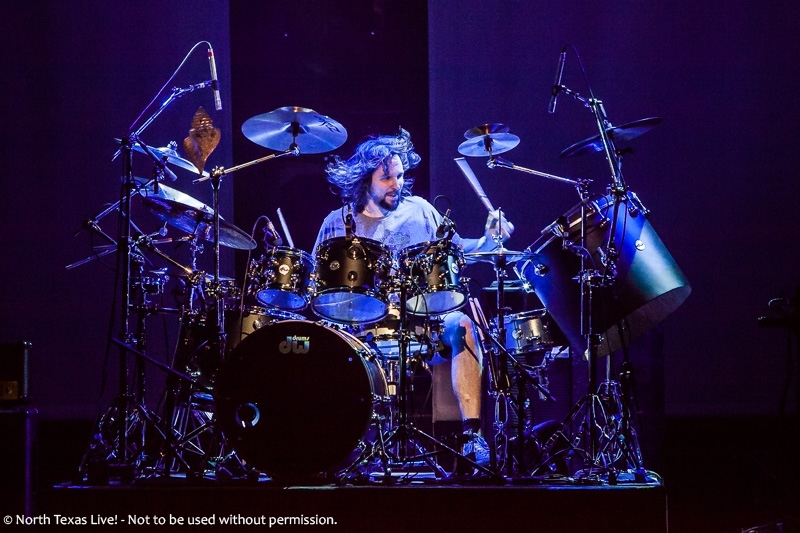 Also check out the Discography section for more information and links to buy his music.